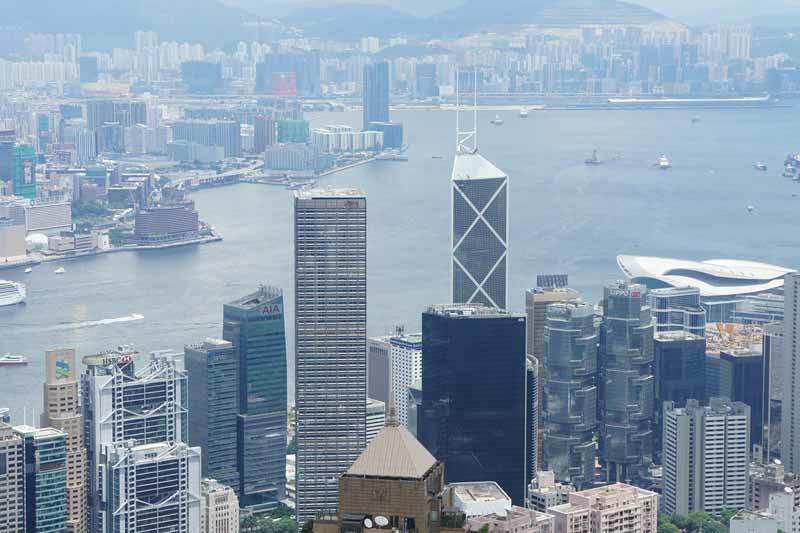 In OpenGov’s summary report of public sector initiatives relating to blockchain in 2016, it was mentioned that the Hong Kong Monetary Authority (HKMA) set up a FinTech Facilitation Office (FFO) in March last year. FFO commissioned the Hong Kong Applied Science and Technology Research Institute (ASTRI) to conduct a research project on the subject of Distributed Ledger Technology (DLT). The key objectives are to carry out an examination of the technology (including its potential, risks, and regulatory implications); and to identify possible applications of DLT to banking services by engaging in proof-of-concept work. A white paper was released as the first stage of the project. Continuing on what has been done last year, Secretary for Financial Services & the Treasury Prof KC Chan says the Government has implemented initiatives to promote fintech application, investment and development in Hong Kong. Prof Chan told legislators on February 8 2017 that the number of FinTech-related startups increased from 86 in mid-2015 to 138 last November. He said Hong Kong attracted US$370 million worth of venture capital investment in fintech companies between January 2014 and September 2016, according to statistics from a consultancy firm. In the 2017 Policy Address the Chief Executive pledged to establish the city as a hub for the application and setting of standards for cutting-edge FinTech, such as cyber security and blockchain technology. The Monetary Authority, the Applied Science & Technology Research Institute and the banking industry have already started research on the application of blockchain technology in mortgage business and trade finance, he added. The Government, taking into account the Steering Group on Financial Technologies’ report, has introduced additional measures on regulation, facilitation, talent, promotion and funding, to develop Hong Kong into a FinTech hub. Regarding financial regulation, after the full launch of the Payment Systems & Stored Value Facilities Ordinance, the 13 licenced stored value facility operators are enhancing or starting new services. To support financial innovation, Cyberport launched its designated incubation programme and a 4,300 sq m dedicated FinTech space last year. In addition to attracting FinTech enterprises, investors and R&D institutions to the city, InvestHK’s dedicated FinTech team has organised signature events such as FinTech Week and the FinTech Finals 17 conference and startups competition to showcase Hong Kong’s unique FinTech advantages. For funding, the Enterprise Support Scheme launched in 2015 by the Innovation & Technology Commission provides support for investment in innovation and technology projects undertaken by companies of all sizes. The Government also plans to launch the $2 billion Innovation & Technology Venture Fund in the first half of this year to encourage contributions from venture capital funds into early stage startups from FinTech and other technology sectors.